I keep trying to do something so that we memorize more scripture as a family. There are a lot of reasons I'm not always usually as successful as I'd like. 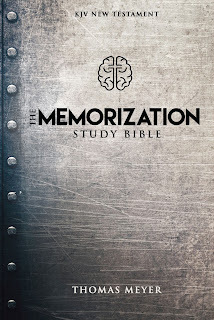 The Memorization Study Bible, available through Master Books, has a new approach for me. Basically, this is the text of the New Testament, arranged with a single phrase per line, in a way that will help you to chunk the text for easier memorization. Another part I really love is that in the introductions to each Bible book, in addition to the usual information like who wrote the book, approximately when, and what the book is about, you also have information on how many chapters and verses are in that book. Romans, for instance, has 16 chapters and 433 verses. So if you could pull off memorizing 5 verses a week, it would take a year and eight months to memorize the book. That tells me this isn't where I'd want to start. There are a number of suggestions for memorization given in the introductory materials, and that does talk about all those numbers. 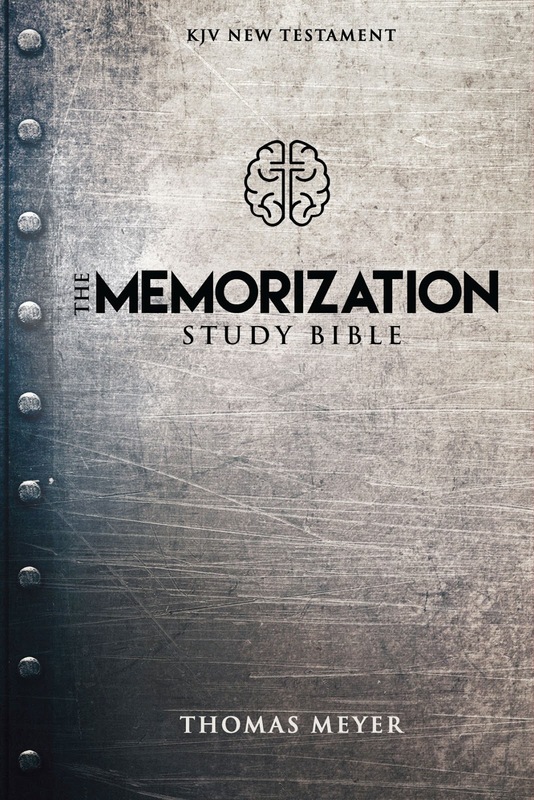 At the end, you have a total of seven appendices which give you some suggestions for passages to memorize (Seven Short Scriptures, Sin to Salvation in Ten Verses, Popular New Testament Chapters, important New Testament Verses) and give information about memorization. I really appreciated the appendix about popular New Testament chapters. This is a fantastic resource, and I am accomplishing at least some memorization by using it. I do play to get my kids involved too, once we get back to school.